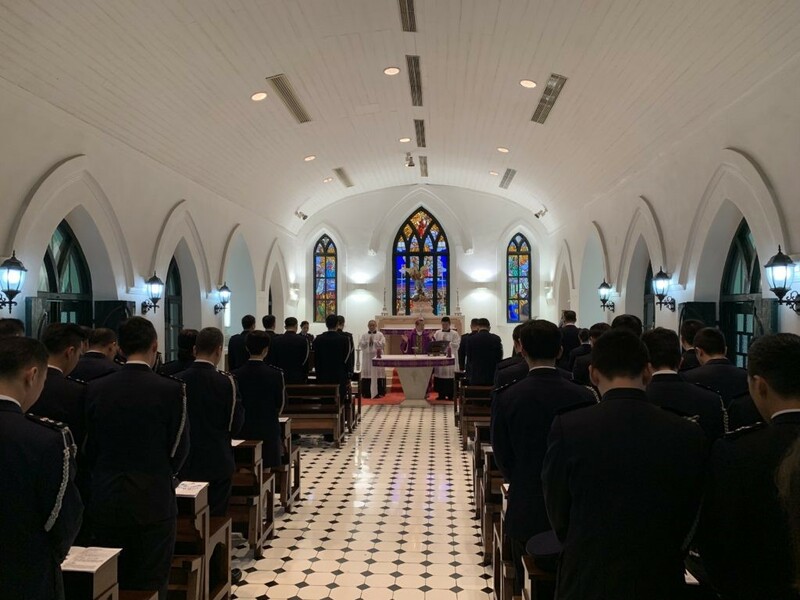 Following tradition, the Catholic Diocese of Macau conducted a memorial service at the St Michael Cemetery on March 14, Public Security Police Day, for the deceased members of the Public Security Police Force. 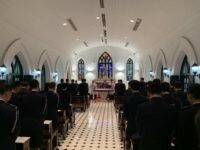 Bishop Stephen Lee Bun-sang officiated in the Mass and afterwards laid a wreath for the deceased. The Public Security Police Force is the non-criminal police department of Macau and a branch of the Macau Security Force. Originally known at first as the Macau Police, the force went through several name changes before taking on its current name. The PSP was founded on March 14, 1691. 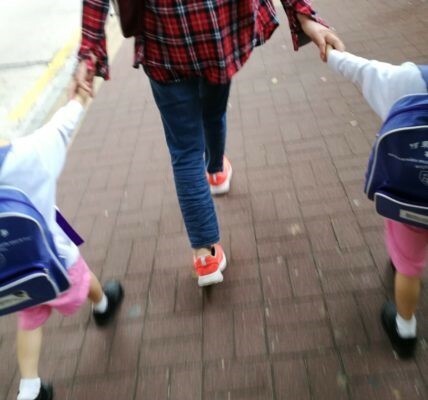 BITE-SIZE THEOLOGY (26) – How do we respond?